Miss Mundo Portugal has rebranded itself as Miss República Portuguesa since it has become the main and most important pageant in the country. The launch took place yesterday in the town of Sintra. 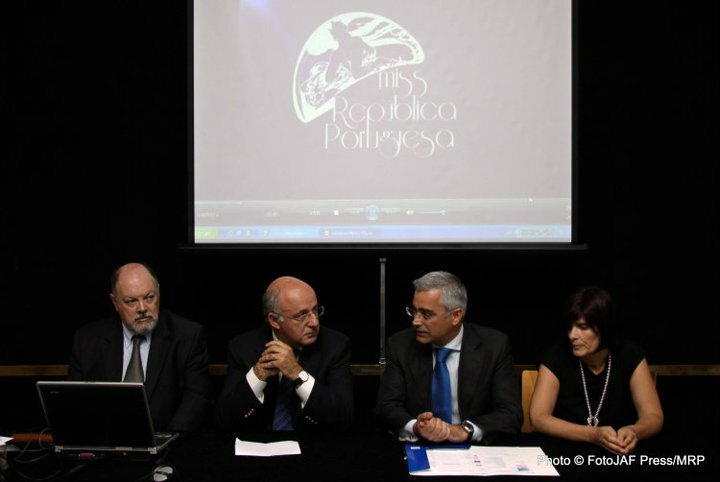 The Miss República Portuguesa pageant will be held on August 27 at the Olga Cadaval Cultural Center in Sintra. The overall winner will be crowned Miss Mundo Portugal 2011 and will represent Portugal in Miss World 2011 in London, England on November 6. The first runner-up will be crowned Miss Internacional Portugal 2011 and will represent the nation in Miss International 2011 in Chengdu, China on November. The pageant also hold the franchises for other international and regional pageants.